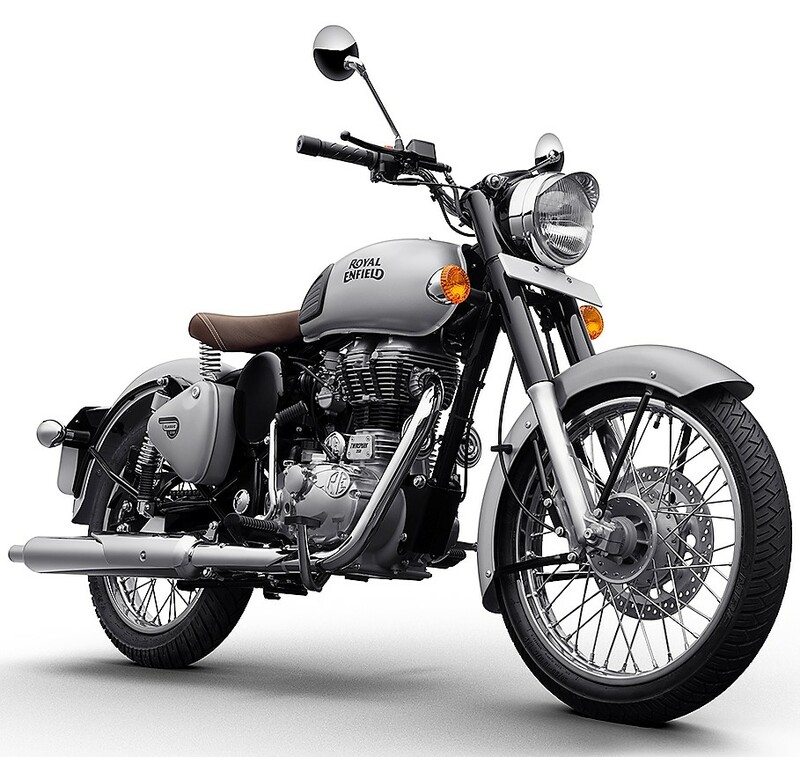 2018 Royal Enfield Classic Motorcycles: RE Classic series was recently seen in its 2018 avatar, bringing one of the most demanded addition to this popular motorcycle lineup. 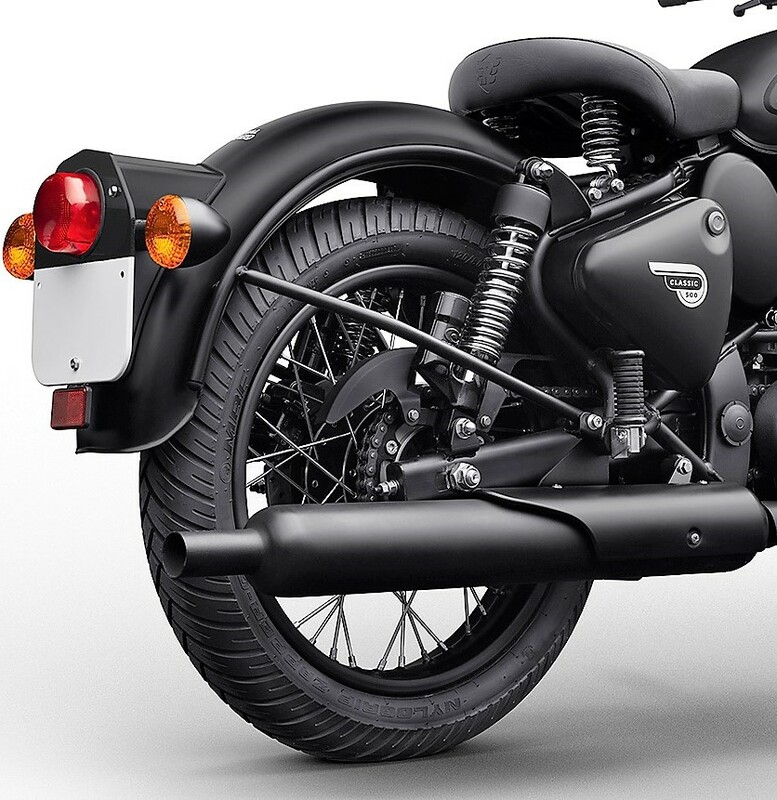 This time, the yearly update for Classic 500 and even Classic 350 came in the form of rear disc brake equipped models. 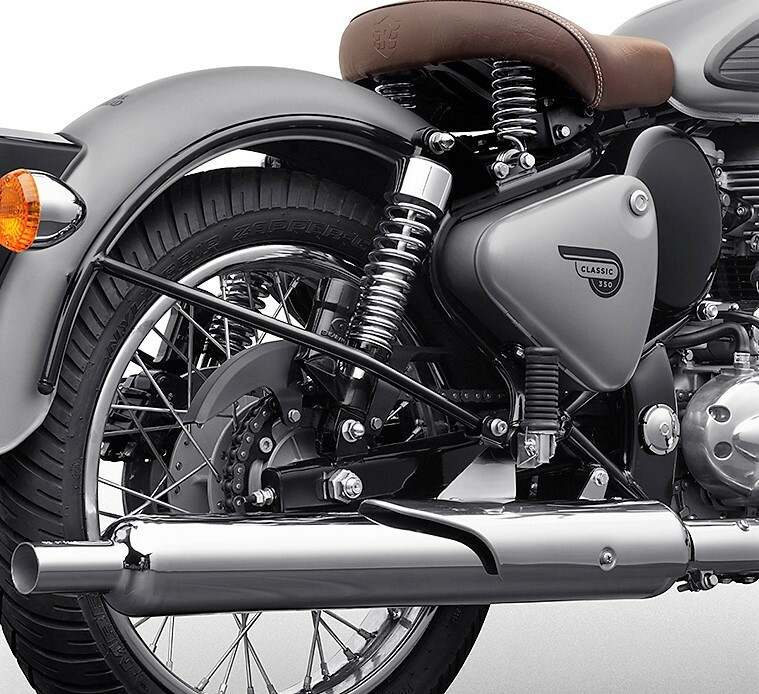 Not just that, the swing arm is now shared with premium Thunderbird cruiser in both Classic 350 Gunmetal Grey and Classic 500 Stealth Black. 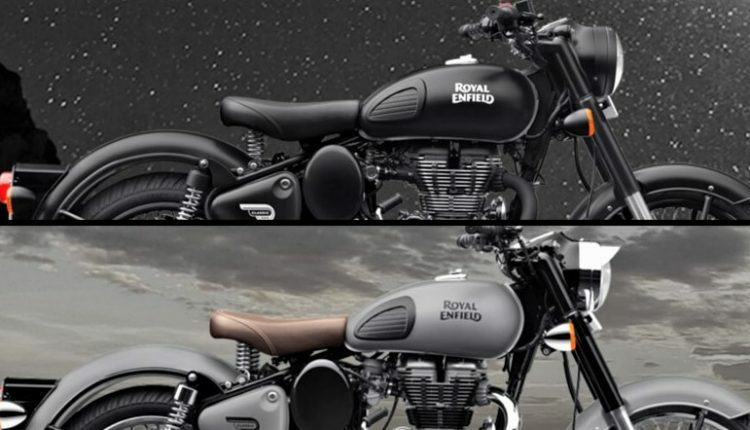 The document that first surfaced on the internet made the fact clear through two detailed points with first carrying the name of shade available while second clarifying the use of new parts on the most selling Royal Enfield model. 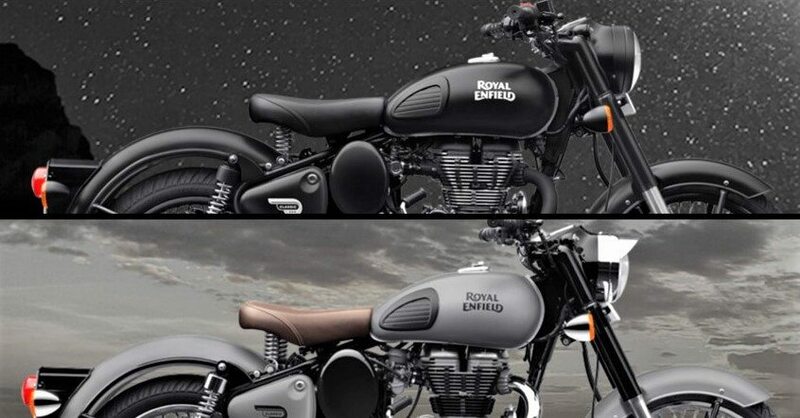 Soon after the leak, Royal Enfield officially listed both the bikes on the website. This ended countless requests by fans all over the country, demanding safer braking from their favorite Classic series. 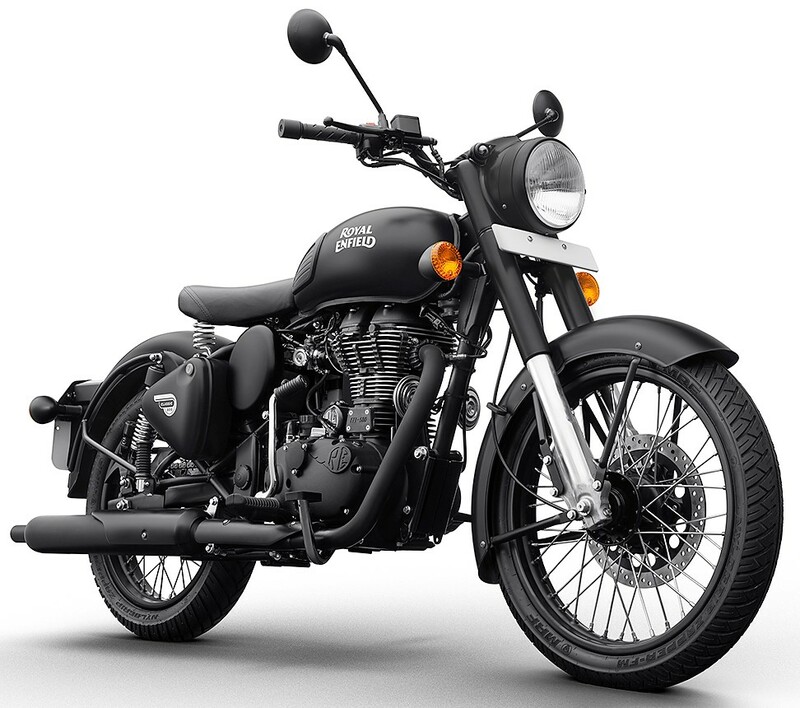 Classic lineup currently comes with 153 mm rear drum brake for all other shades, which is actually better than any other model offering drum brake in India. 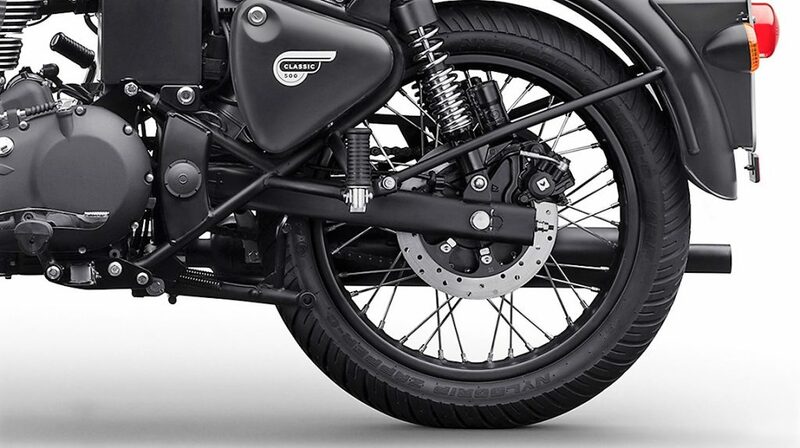 But still, the powerful engine and heavy weight of Classic series demand better brakes for high riding confidence. 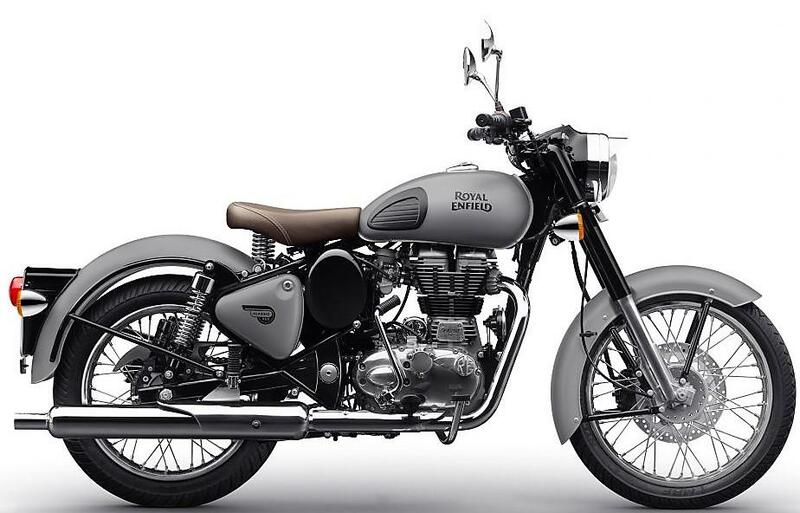 For those who were expecting ABS to be the next big change, you can expect the Royal Enfield range to get ABS by early 2019. 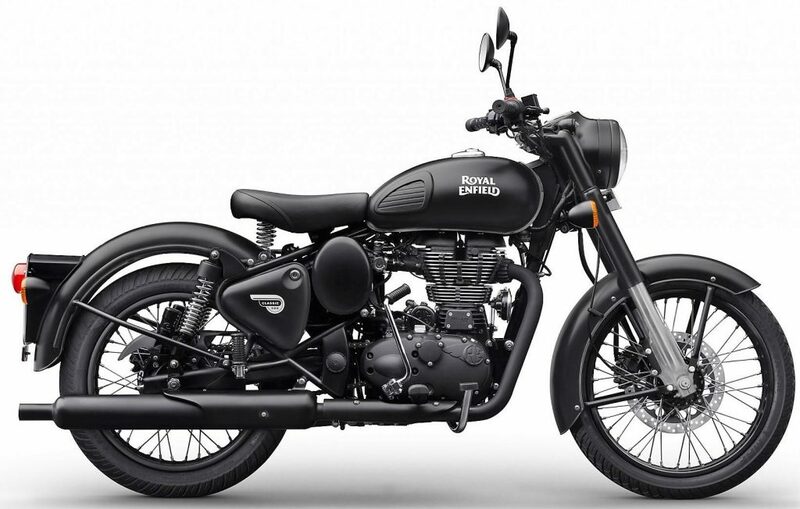 2018 Royal Enfield Classic 350 gets better placement when compared to Dominar 400. The increase in price tag was pretty safe as that made it perfectly in competition with Dominar at INR 1.42 lakh. Classic 350 sells an average of 40,000 plus units while Dominar 400 was able to move just 1000 units within the same period. That is an even bad number when compared to 2000 plus units of Classic 500, placed at a much premium point than the ABS equipped Dominar. 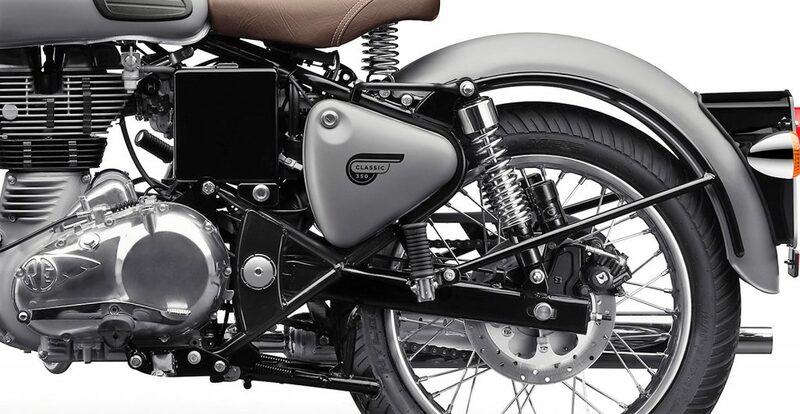 Classic 350 is powered by 346cc, single cylinder engine producing 19.8 BHP and 28 Nm. Classic 500, on the other hand, offers class leading 41.4 Nm of massive torque.